The following alignment tools/crosswalk documents outline how the DECA for Infants and Toddlers Program complements various curricula, assessments, and standards. 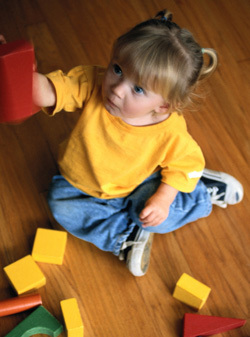 Looking for additional alignment tools that support your use of the DECA for Infants and Toddlers Program? Make a request by emailing us at [email protected].